Whitney Houston's turn as the mother of three sisters who encounter the downsides of fame in this month's "Sparkle" has been viewed as a performance that could have relaunched her career. But in light of Houston's February death, it will be seen as the performance that "adds another diamond to her legacy," says Houston's co-star, Tika Sumpter ("Gossip Girl"; "Think Like A Man"), who portrays one of the late legend's on-screen daughters. 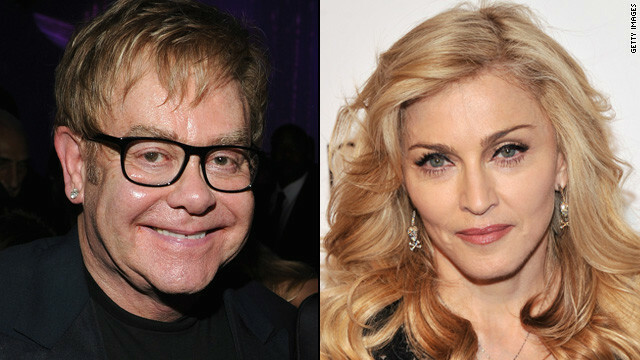 We hope Madonna has a thick skin, because fellow music legend Elton John has fired off some awfully barbed remarks. While chatting with an Australian media outlet, the topic of Madge - who's been having tough times on tour - came up during conversation. According to Sir Elton, Madonna may as well hang it up and head home because her "career is over." Just weeks away from the 11th anniversary of Aaliyah's death on August 25, we have a new single featuring the late songstress, courtesy of Drake. 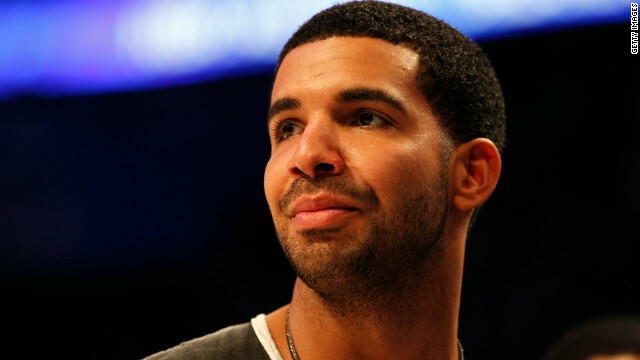 On Sunday, the track "Enough Said" was posted to Drake's blog, showcasing Aaliyah's smooth, effortless talent combined with the rapper's lyricism. 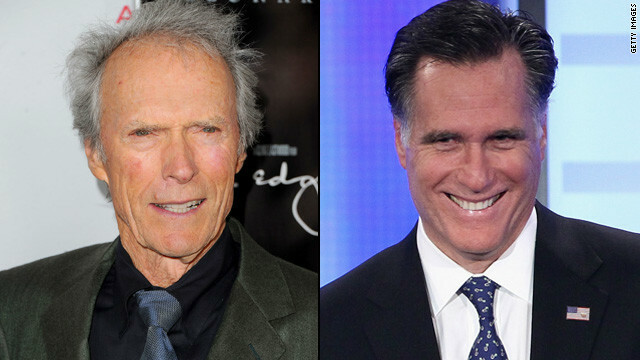 It could have been a scene from one of his films, but fortunately for Mitt Romney, it was no act when Clint Eastwood endorsed him Friday night. At a fundraiser in the Idaho resort town of Sun Valley, where Eastwood owns a home, Romney said the legendary actor and director "just made my day." But Eastwood showed up at the Sun Valley resort as a citizen concerned about the direction of the country, telling reporters beforehand he was backing the Republican presidential candidate "because I think the country needs a boost somewhere." On Sunday night’s “True Blood,” the Authority enacted Bill’s evil plan by bombing the world’s largest Tru Blood factory. The only sane vampires left in the Authority, Eric and Molly, plotted their escape. Eric invited Bill, giving him one last chance to join the Mainstreamers.